Thanks to everyone who participated. We'll be having more promotions like this soon! 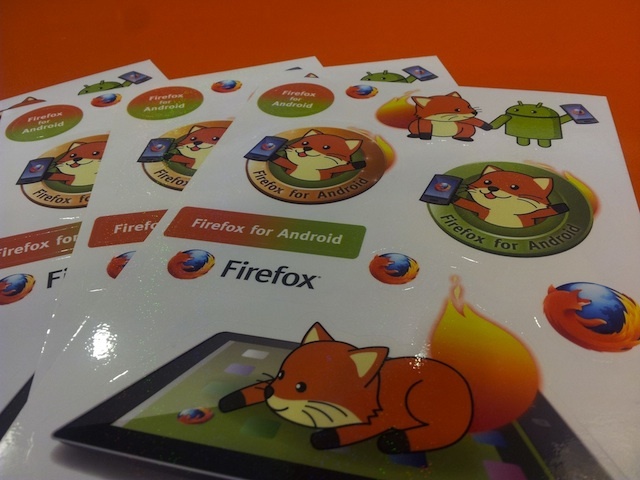 To celebrate Firefox for Android, we would love to send you a sheet of Foxkeh stickers. This page was last modified on 6 November 2012, at 19:22.